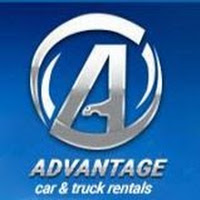 Our downtown Toronto location has a full vehicle selection for all your car rental needs. We are an alternative to traditional car rental and car ownership. For Lowest Available Rate, Book and Confirm Your Car Rental Reservation.